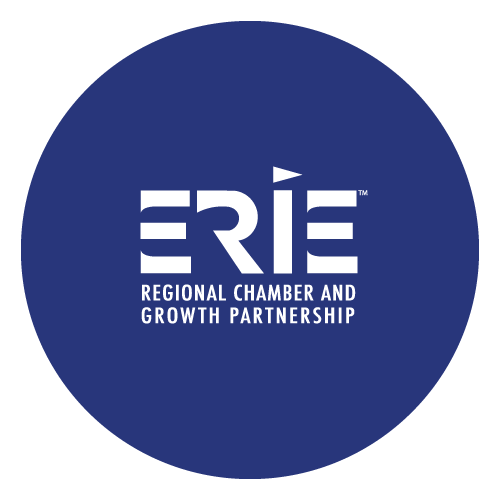 The Erie Regional Chamber's Business After Hours events are an informal networking event held monthly that is the perfect way for members and prospective members to connect and build beneficial business relationships. 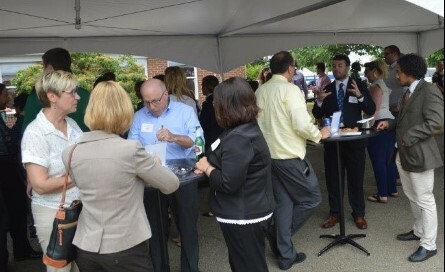 An average of 150-200 member business professionals attends giving you access to make connections, exchange ideas, and talk business in a relaxed social atmosphere.  Our events are hosted by a different Erie Regional Chamber business each month, providing them with the opportunity to showcase their workplace. Our 2019 calendar is full! 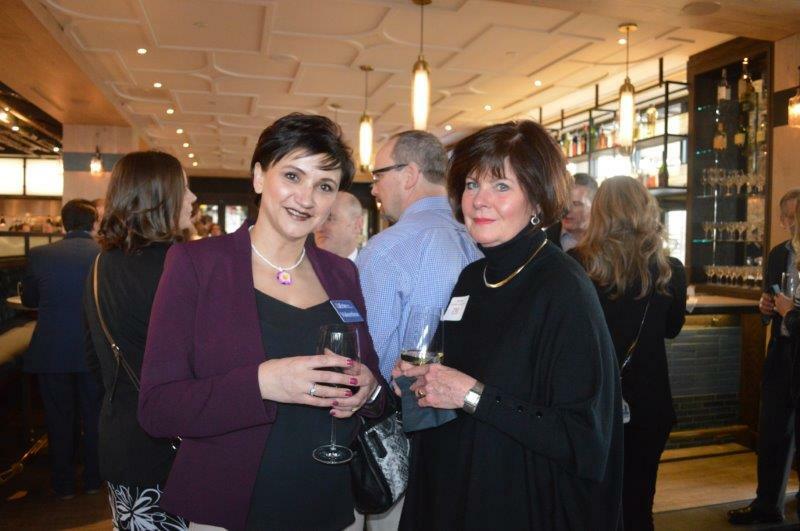 Check out our Event Calendar to plan your networking activities.  Interested in hosting a Business After Hours event? Contact Colleen Gross, Event Coordinator, for questions and available dates.